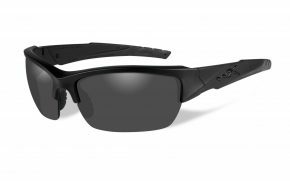 Eye protection is essential for golfers, with prescription golf sunglasses. 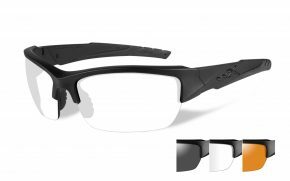 You can have well-fitting easy to use glasses that protect your eyes in all conditions while out on the links. 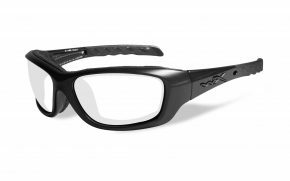 There is no better way to protect yourself from eyestrain and other problems. 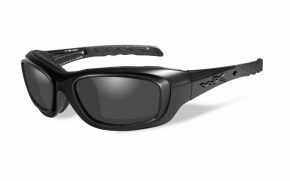 Golf is a precision game, which is why having the best prescription sunglasses for golf players matters. 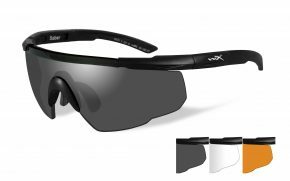 You can have protection and comfort at the same time with high-quality golf sunglasses that keep your eyes safe without compromising your game. 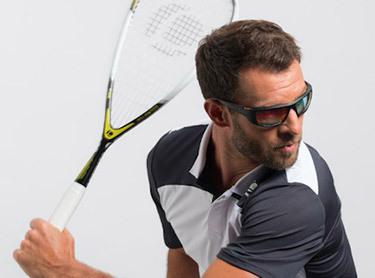 Golf is an active sport, and you need to ensure your eyes are protected every step of the way. 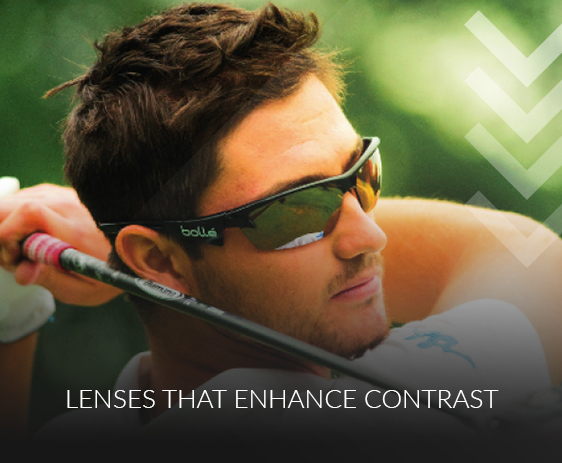 That means a need for lenses that consider the head movements you make playing golf. Those head movements could potentially expose the eyes to harsh sunlight or the elements. 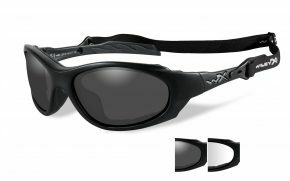 These prescription sunglasses for golf wrap around the face, curving at the edges. 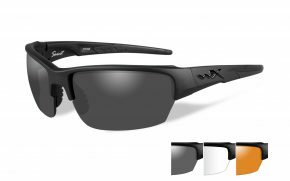 That gives you not only an enhanced field of view, but protection from sun glare, wind and other hazards even during the swing. The key to better vision during golf is contrast. It allows you to see the ball much more clearly in flight. At the same time the lenses enhance depth perception, which can help you read the greens better. 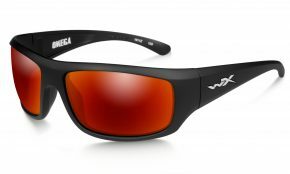 The best sunglasses for golf feature contrast enhancing lenses, using color to provide the enhanced vision you need. 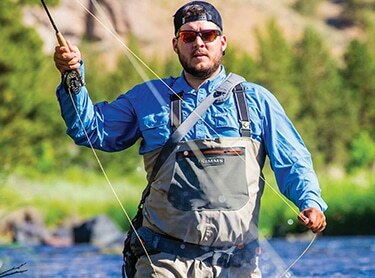 Prescription sports glasses are available in Amber, Brown and Rose color that all give you that extra contrast that can make the difference to your game. 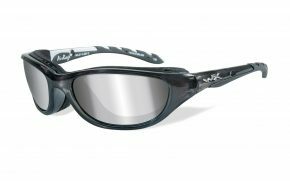 The height of a lens may not seem that important, but for prescription golf sunglasses to be as effective as possible, the taller lenses can make a significant difference. This is because of the motion of your golf swing. As you look down, in golf glasses with smaller lenses you end up looking over the top of the glasses. That change in light can be off-putting during the swing and cause you problems with your game. 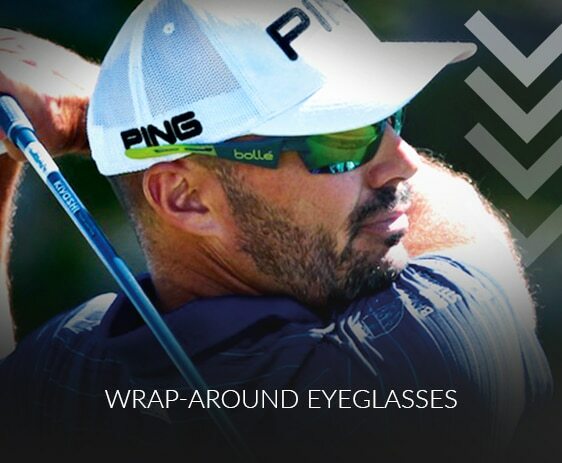 However, with the taller lenses that prescription golf sunglasses have, even with your head tilted the view is always through the glasses, giving the consistency that is key to improving your game. 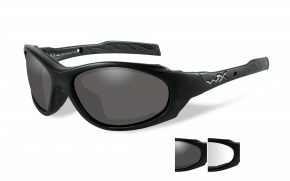 As with any piece of equipment, your prescription golf sunglasses need to be just right for you. 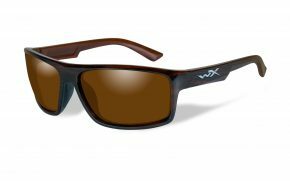 Getting the right prescription sunglasses for golf can be as important as getting the right clubs. It’s all about the little details that make the difference for you. There are several things to think about, and all can have an effect on your golfing experience. 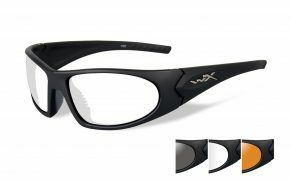 So, having the right golf glasses is all about finding the ones that work for your needs. 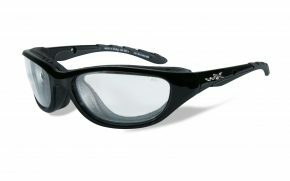 The first thing is the frame, and when looking for prescription sports glasses there are two things that really matter. First is the fit, do they fit firmly on your head? The last thing you need is your prescription golf sunglasses falling off mid-swing. Your golf glasses should have anti-slip nose pads and a temple area that grips properly. 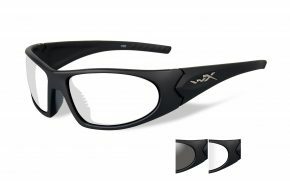 Next the frame itself, many prescription sports glasses use lightweight material for frames. That lightness helps you get on with the game without thinking about glasses at all. Lightweight is not the only thing though, you want strength and durability too, to ensure they last. Finally, there is the style. While this doesn’t affect the performance of your prescription golf sunglasses, the best sunglasses for golf are the ones you will wear. 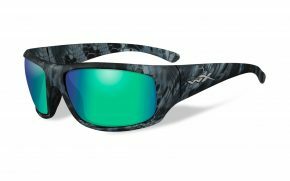 So, your golfing sunglasses should be in a style you like. 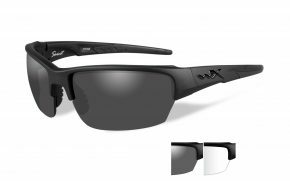 You wear prescription sunglasses for golf to protect your eyes, and the size and shape of the lenses are incredibly important for this. 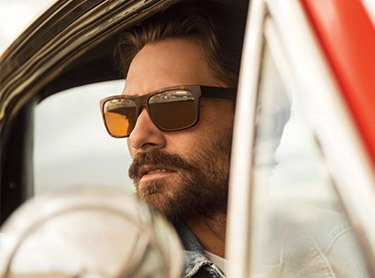 Lenses that wrap around the face, curving to ensure that you get the broadest field of view possible. These kinds of lenses also add protection and are by far the best prescription golf sunglasses available. 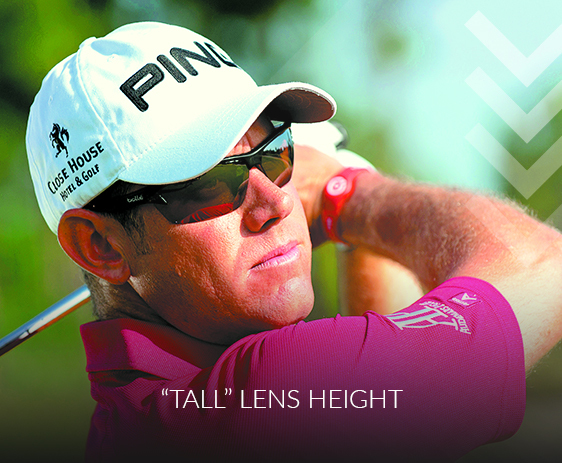 Height also matters, ensuring that you don’t have to look over the top of your glasses during a swing. 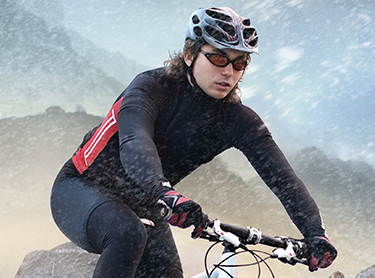 Finally, high contrast colored lenses give you better vision even in the brightest of light. 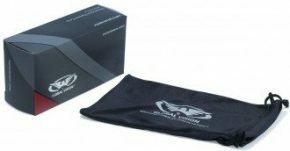 Our range of prescription golf sunglasses have all the features you need at an affordable price.Giving you the performance that your golf game deserves, with high-quality construction and golf specific features that make your golfing experience more enjoyable. Order your pair of prescription golf sunglasses today and see the improvement in your next game, you won’t regret it.